It is particularly difficult to look for gift ideas for 10-year-old boys which they would actually like to play with. In the era of technology, it becomes extremely difficult to spark these little boys’ interest in games and toys that would give their eyes some rest. The violence and addiction of video games already make them lazy and unproductive. While video games are good until they don’t promote violence, it is important to keep them active, both physically and mentally through toys and other games. While you’re shopping for your little boy’s gifts and toys, here are some toys you can consider for them that would spark their interest and make them genuinely like it. 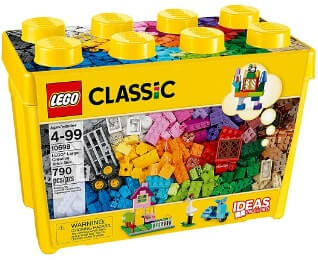 Legos have been there for a long time in our favorite toys list. But they have evolved to become more interesting, time-consuming and detailed keeping your boys busy for hours. 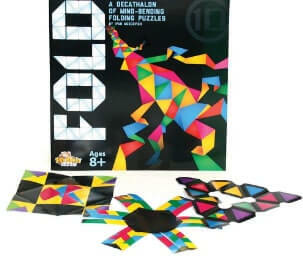 They can also be used on a fun family night where the entire family helps to put the pieces together. 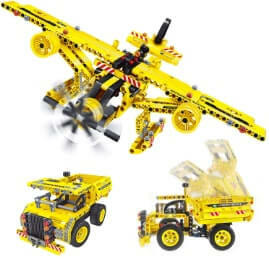 You can find varieties of Lego toys in the market depending upon the kind of detailing you want. There is a Lego game about Minecraft which is an absolute favourite of any boy who has played this game. A Harry Potter themed Lego game is also available that is sure to make the entire family interested and it comes with 878 pieces. It is definitely going to keep them busy and interested throughout. As the name suggests, this game is about the electrical circuit. 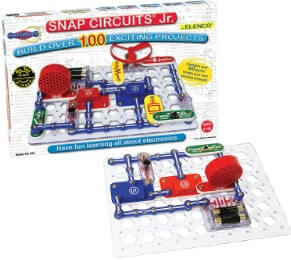 If your boy has a keen interest in the electrical field or is generally curious about electrical things, this game is perfect to give him a practical and real experience of the electrical circuit. It comes equipped with 30+ electronic components. It is capable of making about 100 different projects that would definitely pike the interest of your boy. In case you’re wondering, it is perfectly safe for a boy aged 10 and does not require tools that can be harmful to them. You can start with the basic projects and then see your child evolving into an electrical circuit genius. You can call this a fun card game with an extensive set of rules to keep your boys and his friends busy all day long. You can also use this game on weekend nights and the loser does the chores! 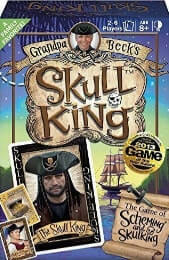 Grandpa Beck’s games have a lot of option to choose from but the favorite is Skull king. There are a set of cards and ten rounds. In each round, cards are drawn. In the end, the highest score wins. Except it is not that simple. There are other rules and cards and a whole bunch of technology that is involved in playing this interesting card game. This is perfect for your curious boy who always has a lot of questions. Curiosity at this age is good and educational if they get the right answer to their questions. While it is impossible to answer every question, you can essentially answer the physics one with this set of the game. It has 300 building pieces and an extensive manual that will give you all the instruction that you need. It is well equipped to make windmills, robots, cars, etc. With 36 models and experiments, it is sure to keep your little one’s brain active throughout the day. This game comes equipped with a 96-page manual and 252 construction parts. It is the ultimate robot game that will give your child a real insight into how robots and artificial intelligence work and influence our daily life. You can build 12 robots using the tools and guidelines provided. Starting with the basic ones, you can take things next level by actually programming a robot all by yourself. These robots can also be linked to your iPad or phones and then used to control and function them. It has several sensors, motors and controllers. Your child might initially need help from you but once he has mastered the skills, he is sure to be involved in this brain activity. This is an extremely popular game and has won several awards for being one of the most interesting and logical game. When children engage in critical thinking and reasoning games, they are bound to become better thinkers and their reasoning power becomes better. It is important and necessary to make things interesting for your child to learn and grow. Rush hour does exactly that. It comes with 40 different challenges and starts at a beginner’s level and gradually increases the difficulty. 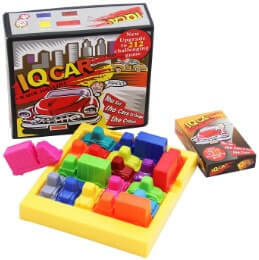 It is a logical game involving traffic jams and is fun when played together. Pronounced as Joobee, this game has evolved the throw and catch game for everyone. It comes with a set of two racquets and two balls. You have to attach the loop to your racquet, pull and let the ball fly. This can go up to 100 feet and the other player has to catch the ball in his net. It sounds like a classic throw and catches the game until you see your kids involved over this game. It is easy, makes them go out of the house and can be used for all ages. You can have a family match and see who catches the most balls. 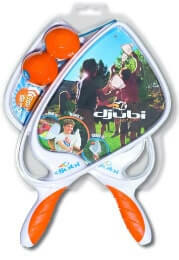 This ongoing game is a favourite and Djubi has many other interesting games to offer too. This is perfect for your boy if he has an interest in huge machines and building things. These things become too complicated for the kids to understand and keep them interested. 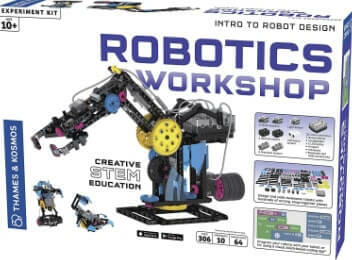 This is one of the best gifts or toys for 10-year-old boy to keep him engaged, happy and satisfied with his projects. It comes with 361 piece set and an easy manual. You can use the kits to make different kinds of trucks and cranes. You can also explore the creative side of your child by seeing how well he can make a design that is not popular. It increases hand-eye coordination and helps them learn problem-solving and other skills. Most boys at this age are crazy about cars and would love to have one that gives them enough freedom to do stunts and has a bunch of cool features. 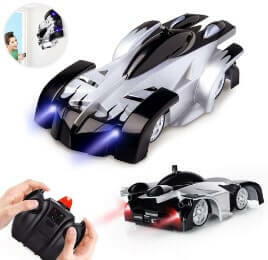 This is one of the most popular and favourite remote-control cars of kids. Epoch Air RC car has two modes, wall and floor, which means it can also climb walls, ceilings and any other flat surface. It has led lights on the front and back which glows when you move the car in any direction. This can easily be recharged through remote or through USB cable. Rotating, drifting, spinning; it provides your kid with a bunch of interesting functions. Created by the master of puzzles, Ivan Moscovich, this one has won the parent’s choice recommended award. It is an origami brainteaser which will keep your boy occupied for long hours. It comes with a set of 10 puzzles with solved answers. You have to fold and learn the techniques of origami while playing with this one. If your little one has a creative side and loves making things, this is perfect for him. This would help him solve the puzzles through his own unique way and learn more designs and accuracy of paper art. This could be a nice gift for 10-year-old boy if he has keen interest in arts. Each child has different interests and abilities. If you want them to develop more reasoning and thinking, go for the puzzles. 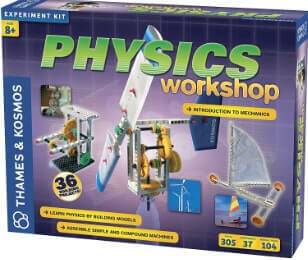 Gift some interesting experiment kit to boys who are keenly interested in science. And, if they like robots and codes, give them a robot kit. Find what would perk their interest and how these toys and games can evolve and help them grow.